Costing becomes as easy as a click with Design Profit’s Click2Cost™! Load the appropriate model and then click your way through the costing variations to quickly complete your costing analysis. 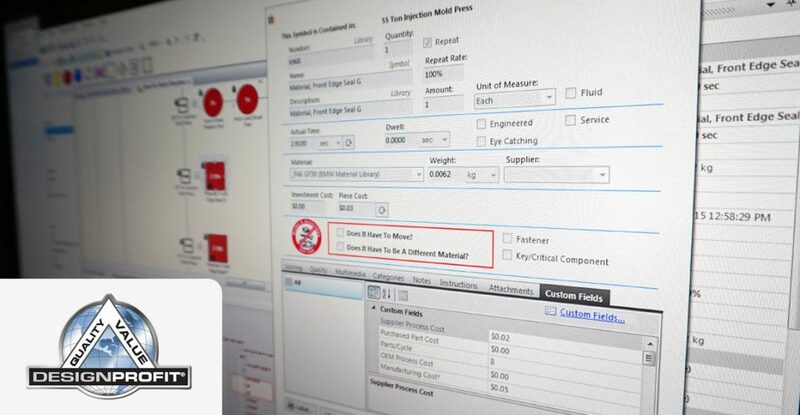 Design Profit’s Click2Cost™ lets you perform detailed costing analyses utilizing our Custom Fields Application. 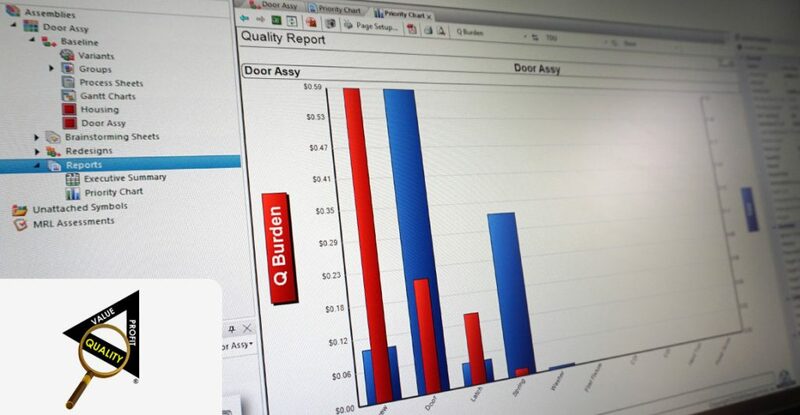 DP Cost of Quality has the capability to do DFMEA’s and PFMEA’s in an easy, streamlined manner. 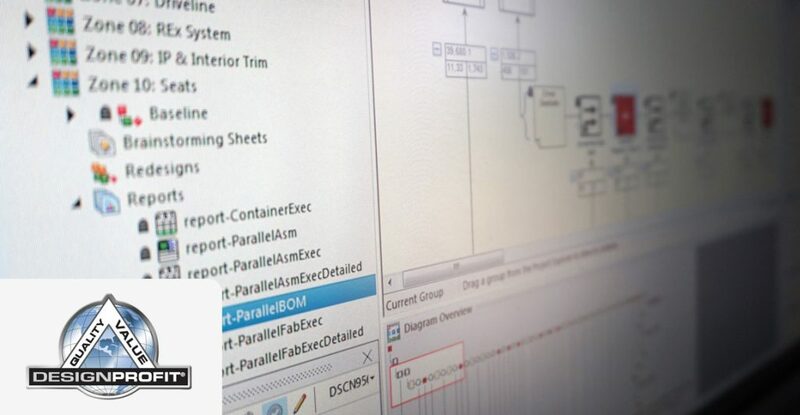 The user has the ability to apply advanced QRC on any part or subassembly that they want, no matter what level of complexity it is. 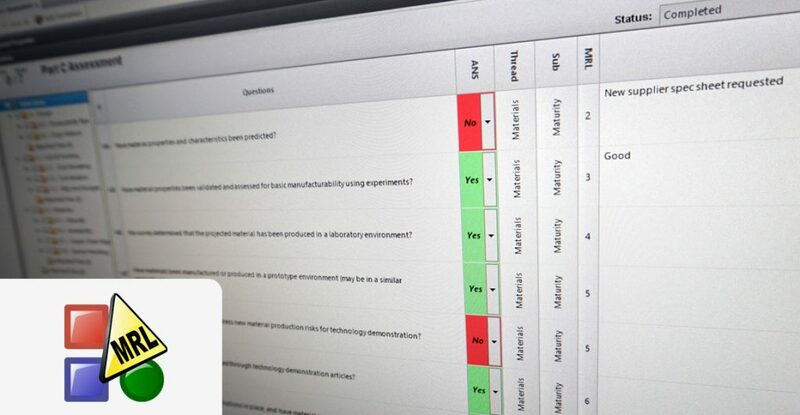 Enter an issue and you now have columns on the severity and detection of the system or individual part. The user can then define how severe that issue is, ranging from 1-10 (which is definable from the drop down menu). 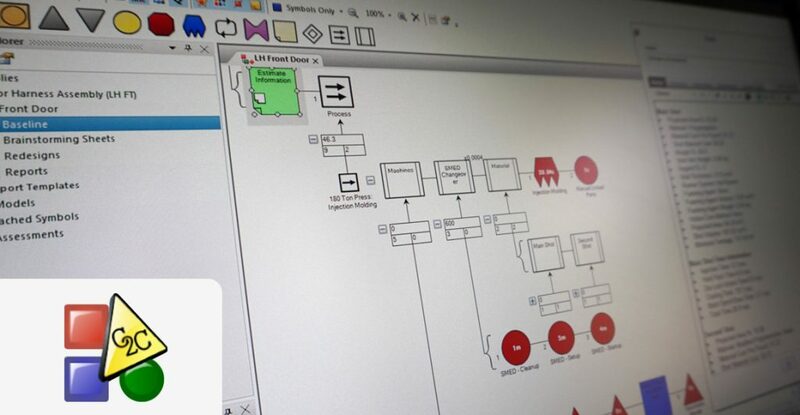 “Design Profit MRL” gives the users an intuitive and specific process to generate reports that expose risks while rolling up costs in the early architecture/design phase. This creates a product that is both producible and manufacturable by D.o.D. standards, but can also help the product design engineer to assess the viability of a product design during its inception. The Design Profit Reader allows users to access the most basic functions of the Design Profit software giving them the ability to view maps and data. However, the user is restricted from creating new designs or redesigns. 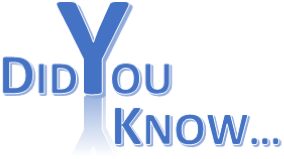 A user can also add or alter reports allowing them to examine the data as they wish. This version is helpful for an executive that may want the ability to review a Design Map or generate their own reports for business case comparisons. 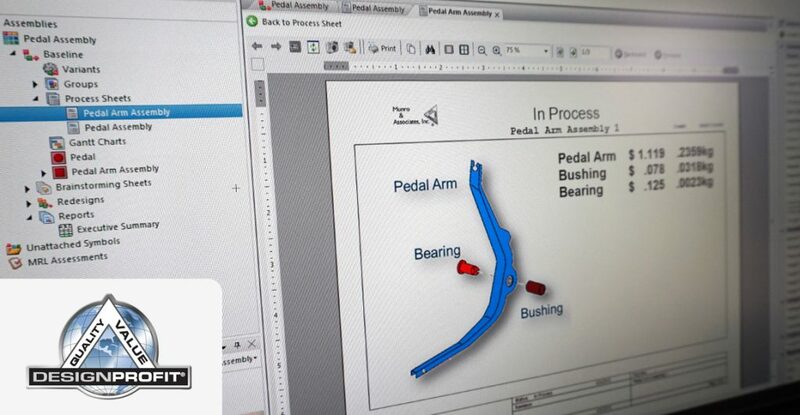 The “Process Sheets” application gives the user the ability to take their existing design maps, created in Design Profit, and easily generate process sheets for your workers. The process sheets can then be printed off or sent digitally to your manufacturing team on the ground floor in either a PDF, Rich Text, or Excel format. 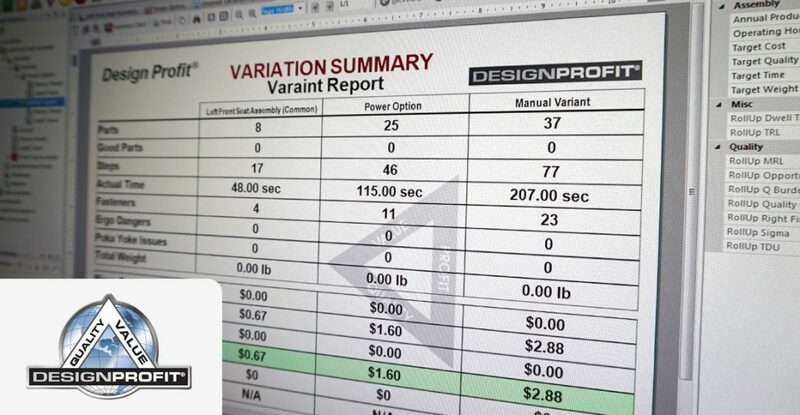 Design Profit’s “Variants” application can be used in one of 2 ways to produce valuable metrics for the product design or costing engineer. The option set symbols can be used to define particular models or production line types, such as a base model, luxury model, consumer model, professional model, or any other derivation that user chooses. 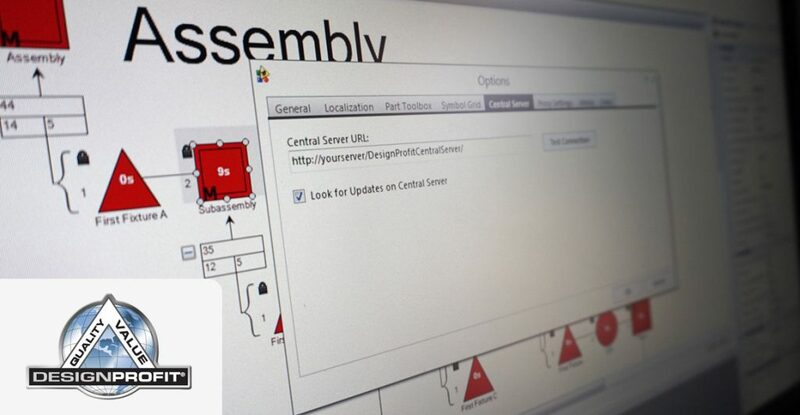 The second methodology that can be used is what we call an “assembly variant”, where the user can create multiple different design variants used to procure “side-by-side” comparisons with the products or sub-assemblies you are analyzing.